This is the cover of Rachel’s new book that will be in the shops in March 2016. More information on publication date in due course. All three books are published in paperback by Lion Hudson. See more details on each book below. One issue dominates the lives of many new parents…sleep. Why won’t their baby sleep? What is the best position to put him down in, and is swaddling the answer? Are monitors – or even dummies – a good idea? What about the mother’s need for sleep – or the father’s, and the rest of the family? And how does the situation change when the baby is older, say three to six months, or coming up for a year? What are the sleep needs of a toddler, or an older child? And how should parents manage when the whole routine is thrown into the air, because the baby is teething, or has been ill? 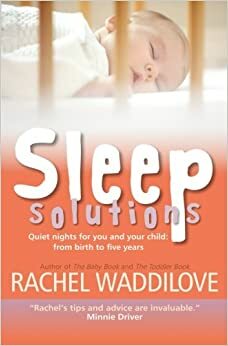 In this accessible and practical book, Rachel Waddilove gives the answers. In a clear, no-nonsense and straightforward way, she shows parents how to take back control. Babies need to sleep: adults need to sleep as well. Her advice will ensure peaceful nights for the entire family. Rachel draws on her considerable professional and personal experience, to advise new and expectant parents on everything they need to know about looking after a baby in its first year. In addition to the wealth of practical information given, Rachel also considers the emotional and social aspects of becoming parents. 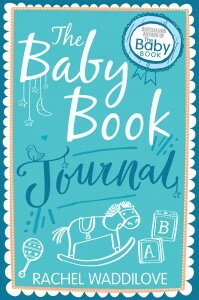 Rachel’s down-to-earth style and experience make ‘The Baby Book’ an essential guide for parents new and experienced who want a happy, healthy start to family life. Following the hugely successful, ‘The Baby Book’, ‘The Toddler Book’ follows a child’s development between 12 – 36 months. 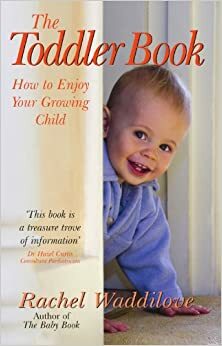 Written in Rachel’s informative yet friendly style, the book is essential for any parent, experienced or not, who wants to approach the terrible twos stage with confidence and a smile. 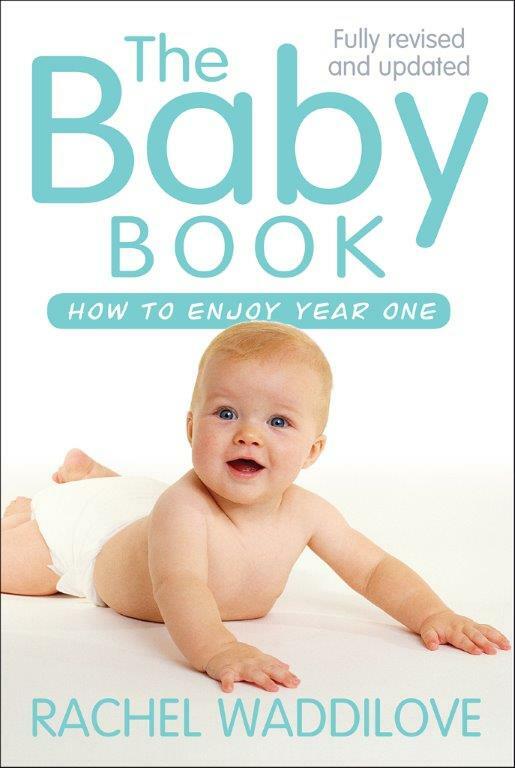 As with ‘The Baby Book’, Rachel shares a wealth of practical information, dealing with issues such as potty training, establishing good sleeping habits and feeding your toddler, as well as more complex issues such as how to prepare your toddler for a new brother or sister and ways to manage difficult toddler behaviour.